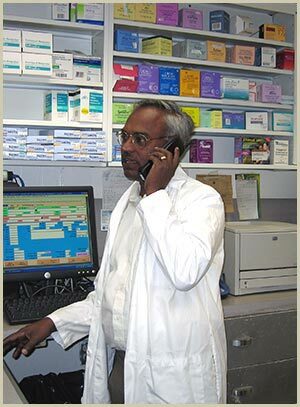 King-Raj Pharmacy is committed to providing our customers with superior service and complete satisfaction. Contact us anytime by phone if you have questions or concerns. Closed Sunday and Major Hollidays.